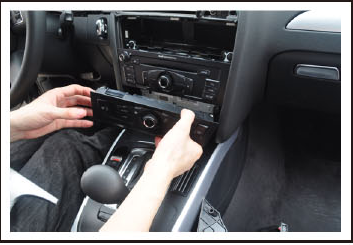 Suppose you are a owner of Audi Q5,and wants to install a aftermarket dvd for your car,I guess you will first think of asking a technical staff to do it for you.However it’s a fact that you can also get it over if you know the installation guide,but how to install 2008-2013 Audi Q5 aftermarket radio with navigation system? 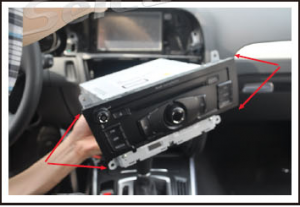 Before we think about this question,I think at first we should find a stereo which can be mounted in the car.Here is a head unit after installation,aftermarket radio gps navigation system of 2008-2013 Audi Q5. 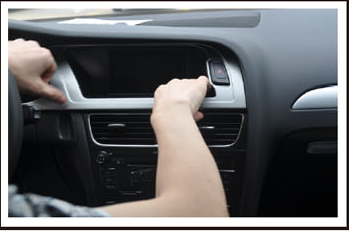 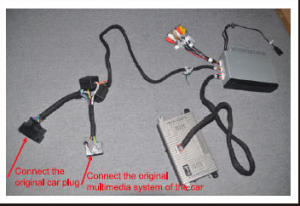 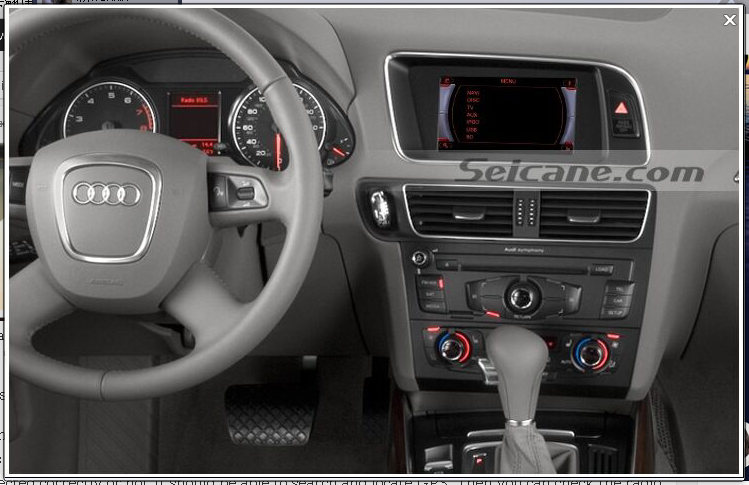 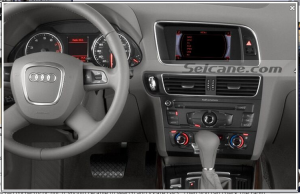 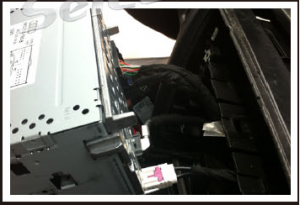 From this picture,you will have something in mind that whether this unit is suitable for your car from watching carefully the trim panel.If not,maybe you can look for another one from the Internet,and http://www.seicane.com can be a not bad choice,there are a lot of stereos there. You will find that Audi Q5 aftermarket radio is a little different from other ones on appearance.But it won’t matter your head unit removal and installation.Actually there are a lot of steps are similar among car stereo installation,it means that you will learn some useful things no matter whether this unit is suitable for your car. 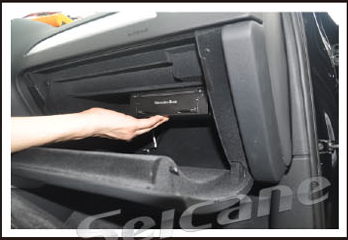 A good installed dvd player will bring you too much entertainment and convenience.So if you have any problems about this procedure,you can get help from Internet,for example,you can visit next website and get answers from workers there:http://www.seicane.com/oem-dvd-gps-stereo-for-2008-2009-2010-2011-2012-2013-audi-q5-with-am-fm-radio-tv-tuner-bluetooth-music-pop-dvr-steering-wheel-control-auto-av-in-out-ipod-iphone-usb-sd-aux-c149. 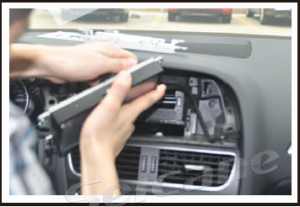 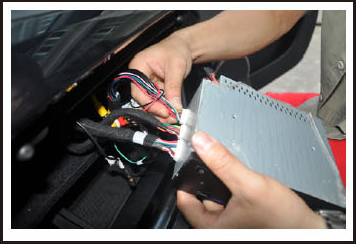 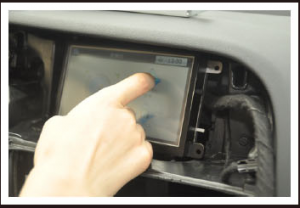 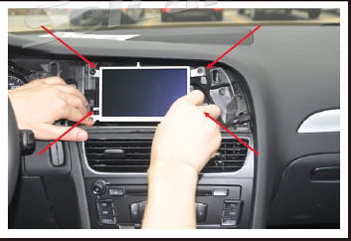 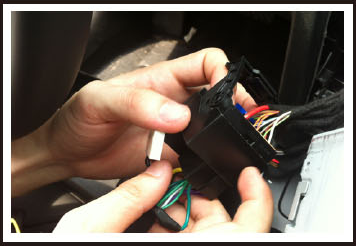 To avoid damage and accident,please do not dismantle the host privately.Before installation,you can start car engine to check original radio function display and button controls to see whether the machine is normal; whether surface of car inside and outside have squandering phenomenon.After that he installer will reflect the case to customers if the unit has any problem. 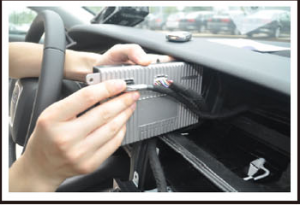 When you are installing,the wire arrangement must be reasonable.Normally,the space for installation is limited.It is suggested to reduce unnecessary wiring to make the Audi Q5car DVD easier to install and access.The cables and wires which will be connected to the car head unit must be routed properly to avoid touching any moving parts,include steering wheel column acceleration pedal and brake pedal.All wires must be bonded properly to against any loosen during driving.